The O.B.C. is a registered charity with a history of serving the community for 120 years. Based in Bermondsey South East London, the primary focus of our work is the provision of youth activities promoting social & personal development for young people between the ages of 7 - 25yrs. The OBC is core funded by Southwark Council for the delivery of young people’s services. a small dispensary located in Abbey Street SE1 (just a short walk from our current facility in Webb St ) by Dr John Stansfeld. 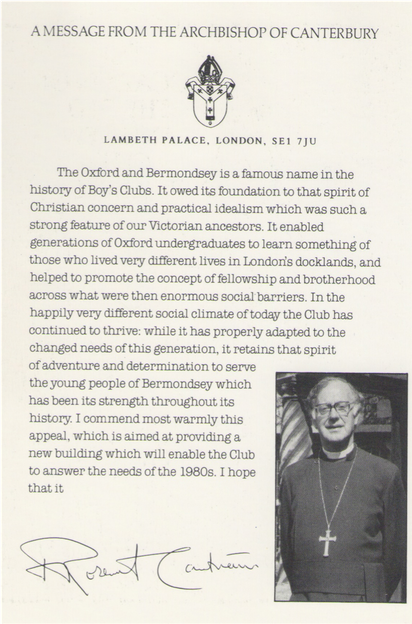 Stansfeld's calling to Bermondsey was facilitated by the Oxford Pastorate (OP) of which he was a member. Founded by Francis Chavasse the principle of Wycliffe Hall and Bishop of Liverpool it was the OP's first Chaplain Henry Gibbon who led the initial expedition to Bermondsey along with Stansfeld and Edwyn Barclay (Head of Barclay & Perkins Brewery in Park Street Southwark). Stansfeld returned regularily to Oxford in order to recruit willing associates to assist with all aspects of the Mission. The O.B.C. has operated from a number of properties since 1897 all of which have been within Bermondsey. The organisation has been at the current location since 1984 moving from the Pages Walk site it had occupied since the mid 1940's. 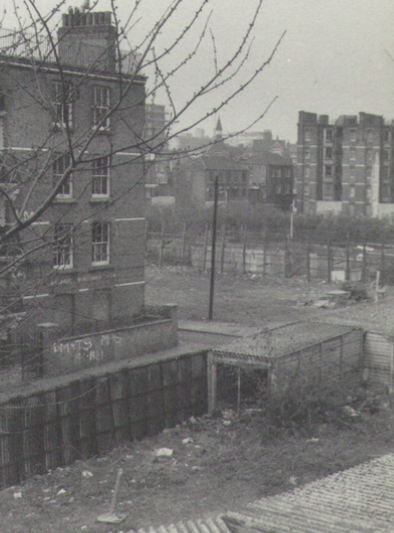 The purchase of land and building of the current facility in Webb Street spearheaded an Urban Renewal Redevelopment Plan for the area which was incredibly run down at the time. 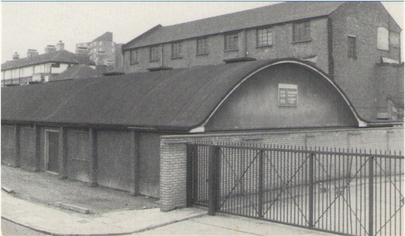 Incorporated within the plan for the area was the establishment of a sports pitch (Swanmead MUGA) and the redevelopment of the Arundle building which had stood unoccupied and derelict for some considerable time. and former O.B.C. boys club member Tommy Steele. Click on the links below for more information about key figures in the history of the O.B.C.